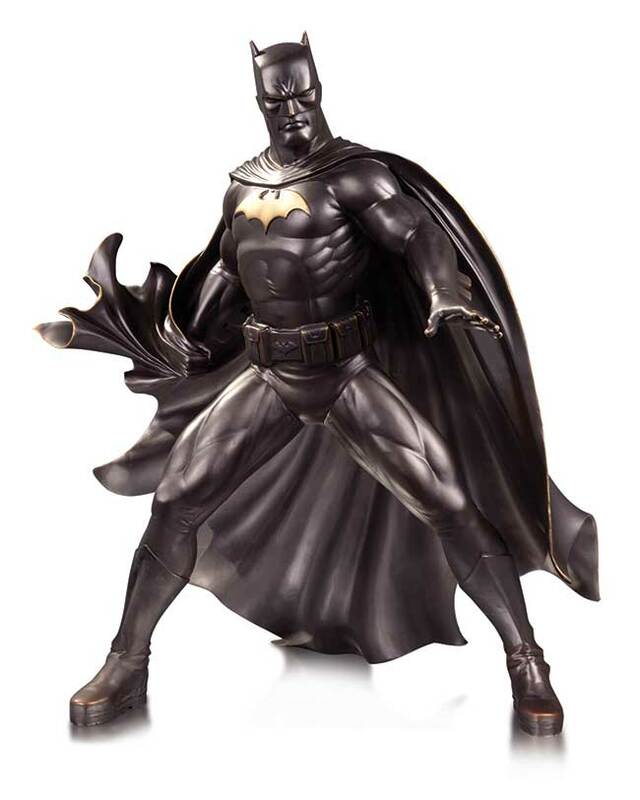 Batman is captured in this timeless, high-end statue. Cast in brass, the statue is shipped in its own custom wooden crate and includes a pair of handling gloves. This item is strictly limited to 100 pieces, so order yours today.